Our gold buyers near Upland, CA are experts in their field. As soon as you obtain our free assessment, we show a reasonable cash offer that you can either take or refuse. 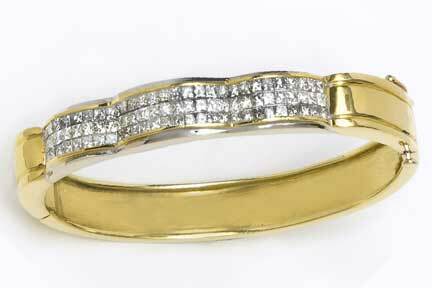 Since we are a full service pawnshop and jeweler you can also take out a loan on just about anything. 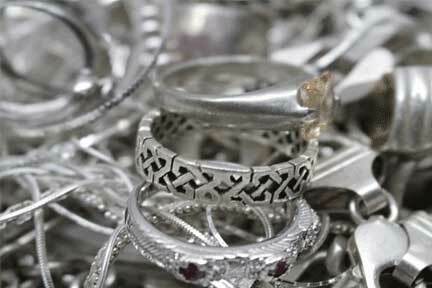 Shopping around to look for the perfect silver buyers in the area can be a time consuming method. After you already get an offer about the silver that you have, we can still utilize our initiative to beat it for a minimum of 10%. 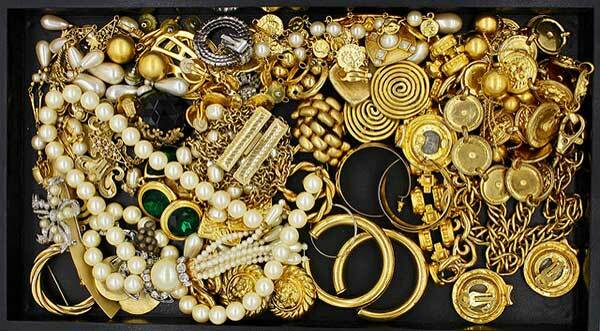 The friendly professionals here at Central Mega Pawn pay top dollar for all Gold, Silver, Jewelry, Coins, and Antiques. Give us a call today when you’re ready to turn your unwanted items into cold hard cash. (909) 627-9622.